Building an ecosystem for entrepreneurs to grow in London is vitally important for the future of the city. Today there are more and more opportunities for entrepreneurs to go to relevant events thanks to the expansion of companies such as Meetup and Eventbrite. What makes a good event? Last month we saw the B-Startup Show which ran alongside the Business show 2018. Claiming to be Europes biggest business events for entrepreneurs in London. Unfortunately I was surprised to find (or hardly find) a tiny exhibition at the end of the Excel centre with almost no stands that I would imagine many in our community would have been interested in. A soulless exhibition, with every second stand advertising advice to manage data. Where is the entrepreneurial spirit? The larger than life individuals who inspire and create? Even the stands for designers seemed to lack, well, design. 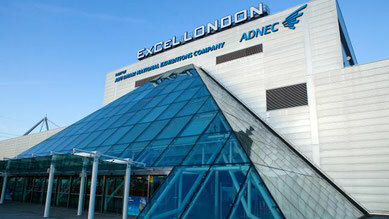 The Business Show has announced a new date for the 15th and 16th May. Let’s hope we can expect better things from the next show.